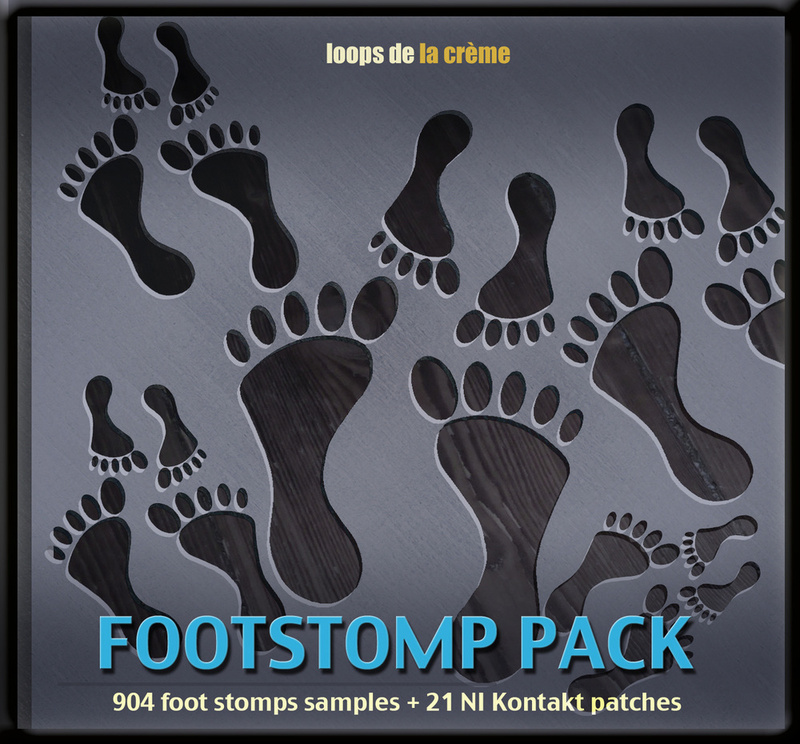 The sounds from drum machines like the Linn LM1, the Oberheim DMX, the TR808, TR505 or the Simmons SDS-5 are all over the place on tons of 80s music hits, so you'll definitely want to get your hands on one of these machines, or find some good sample sets. For a start, you can download this freebie (pay what you want) featuring 20 samples nicely captured from vintage 80s gear: these snares, toms and claps will be perfect for the techniques we will be exploring here. For more 80s sounds, you can visit samples.kb6 to find an huge collection of free drum machine samples. My favourite 80s drum machine is the Roland TR505, it was released in 1986 with a small set of 16 punchy samples. The Bass Drum and the Snare Drum are instant 80s fun! It was the first drum machine I bought back in 1989. Nowadays, you can find them for really cheap. 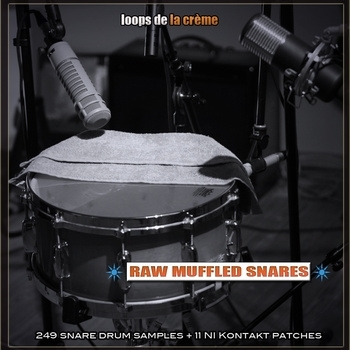 - tune the snare low, so that you get a snare that sounds a bit more like a tom, a bit softer. - deeper snares, in wood or metal, with the snares not too tight, will be more suitable. - place a microphone in your room (a LDC like a AKG 414, or a SDC like a neumann km183) to capture lots of ambience that will be useful when you're mixing. - use a bright condenser mic for the bottom snares. I like to use AKG 451b, 414 or C3000b for this, but a lot of mics will work, as long as they have a pad to make sure they don't distort. For a change, point this mic to the side of the snare, you'll get a more balanced signal. This is the first step to 80's heaven : ) In your DAW, send a big amount of your snare drum to an auxiliary reverb. Most digital plugins will work well, and emulations of typical 80s digital reverbs (like the Lexicon 442) will bring even more authentic results. Choose a nice, long and rich preset, and turn down early reflections to get a smoother response. Then, add a gate after your reverb. Bring the gate attack all the way down, and lower the threshold. You can then fine-tune the hold and release parameter to shape the end of the snare sound. Lets explore more tricks and build upon this! A great alternative to this gated reverb trick is to duplicate your snare track, and apply various amounts of compression, EQ, filters (...) to one of the tracks and use the reverb (+gate) at the end of this chain. The reverb is now used as insert, 100% wet, and you can blend in the raw, dry snare as you wish by simply controlling the volume of the first channel. Don't hesitate to really manipulate the sound before the reverb so that you can achieve the special effect you are after. This trick will work with acoustic or electronic snare sounds, and you can even experiment with snares samples that already have reverb or room ambience, and use crazy amounts of EQ before the compressor. To add a bit more bite, room or organic feel to your electronic claps, layer a sample of a real handclap under your main electro clap. 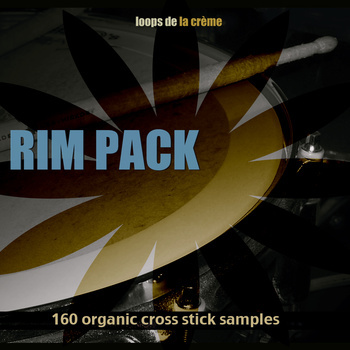 Download the Clap Pack to get a huge collection of varied real claps. A modern alternative to the gated-verb trick is to use a convolution reverb and select an impulse response from a big room, hall or large plate. You can then finely adjust the decay slope to shape the length of the tail. - adapt the reverb time to the tempo of your track to make the beat breathe and groove. - route all elements of your snares to a bus to gel them together, using an EQ, a compressor or a limiter. I also like to use a very slight touch of multi band compression to do that final trick. Mastering plugins or hardware work really well here. I usually bounce or rerecord the resulting sample into a new audio file for several reasons: first, I can work with a single stereo track of snare and then mute and move all the single channels (various snares, reverbs, buses, claps, extra samples...) to a unused track folder in my DAW, in order to keep the session tidy and clean. Second, i know I'll be glad to have instant access to that exact snare sound if I need it in the future for a different project. Third, I might want to do something fun with the snare sound for just a section of the song (like reversing it before a break, or filtering it during a bridge, or pitching it down for the outro), and having a simple audio file will make this fun and quick! That's it! I hope these tips will get you started, or just provide a bit of inspiration for your next track. Post a comment below and share your favourite trick to replicate these typical 80s sounds, or post links to your own 80s inspired music tracks!